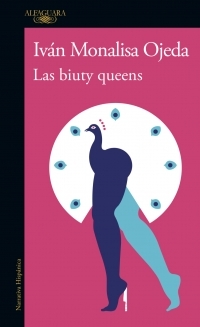 "Después de Lemebel, Iván Monalisa es el escritor más extraordinario en este mundo de las "biuty queens". "Monalisa es toda una leyenda. Vive en Nueva York de ilegal y sus historias son sobre vestidas adictas. Una pluma potente. Lina Meruane is one of the most prominent and influential female voices in Chilean contemporary literature. A novelist, essayist, and cultural journalist, she is the author of a host of short stories that have appeared in various anthologies and magazines in Spanish, English, German and French. She has also published a collection of short stories, Las Infantas (Chile 1998, Argentina 2010), as well as three novels: Póstuma (2000), Cercada (2000), and Fruta Podrida (2007). The latter won the Best Unpublished Novel Prize awarded by Chile’s National Council of the Culture and the Arts in 2006. She won the Anna Seghers Prize, awarded to her by the Akademie der Künste, in Berlin, Germany in 2011 for her entire body of written work. 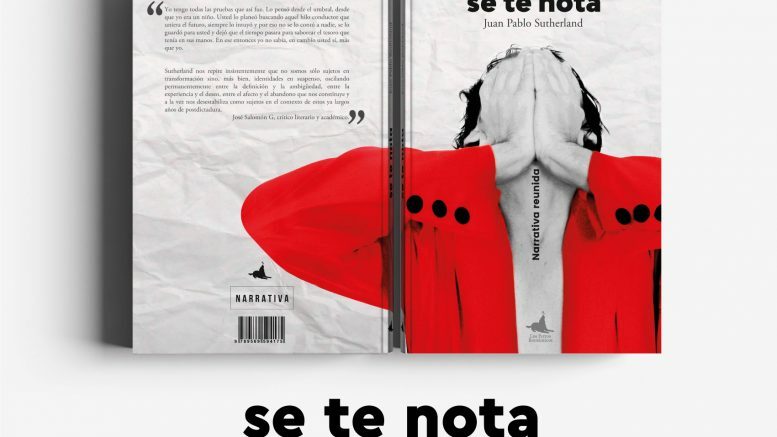 Meruane received the prestigious Mexican Sor Juana Inés de la Cruz Prize in 2012 for Seeing Red. Meruane has received writing grants from the Arts Development Fund of Chile (1997), the Guggenheim Foundation (2004), and National Endowment for the Arts (2010). She received her PhD in Latin American Literature from New York University, where she currently serves as professor of World and Latin American Literature and Creative Writing.